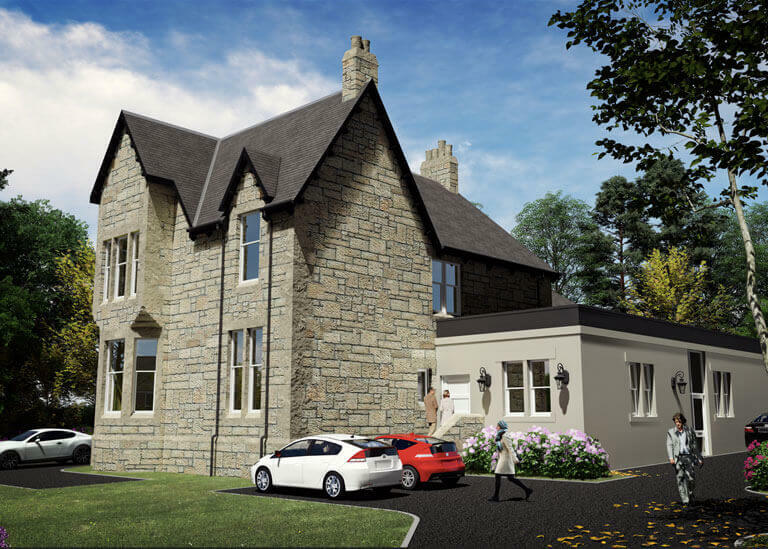 ‘The Old Bank’ is a development of just 3 luxury bespoke two and three bedroom properties located in Cumbernauld Village. Undergoing extensive renovation, the development will be specified to the highest of standards with an array of luxury features – the properties will be sure to impress all prospective purchasers. Each property will have its own unique distinguishing features and will include luxury Porcelanosa kitchens and bathrooms enhanced by hand-picked Porcelanosa tiling.